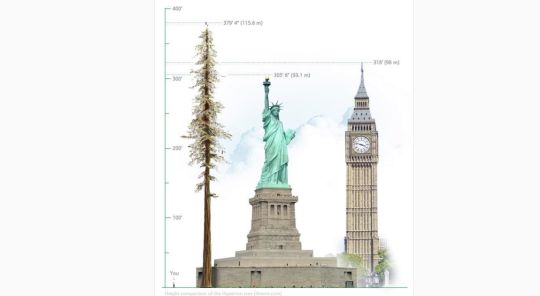 Hyperion, the world’s tallest tree, is a coast redwood in Northern California. It is hundreds of years old, stands 116m tall, and is estimated to contain 530 m^3 of wood. And did you know that fully half of the height of the Statue of Liberty is accounted for by the plinth she stands on? Around the world in how long? 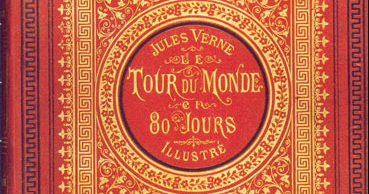 Jules Verne sent Phileas Fogg around the world in 80 days, but how far is that anyway? How fast would he have had to travel? How long would it take today to go around the world? 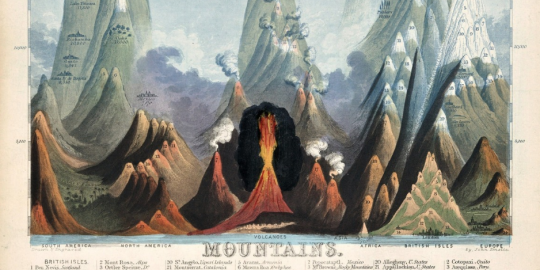 From Atlas Obscura, a sampling of infographics from the 19th century. All with the aim in mind of putting information into a format where it can easily be understood and compared. How many tennis balls does it take to fill St Paul’s? A little workout for the number sense. It’s never easy to have an intuitive sense of volumes, but here’s a little thought experiment to exercise your numeracy chops. Answer: around 600 million. Check my workings! How Heavy was King Kong? The Empire State Building brings to mind that iconic image of King Kong atop the skyscraper, swatting away biplanes as he clutches Fay Wray in his massive hand. But how massive? How big would the 1933 movie version of Kong have been, and how much would he have weighed … ? Cute video featuring nine ways to visualise 1 in a million. Interesting that five of the nine ways involve the use of an intermediate grouping. For example, 100 people have an average of 100,000 hairs on their heads. 10 hairs represents 1 in a million. 4 of the comparisons are direct, eg 1 word in all of the text of the Harry Potter novels. £10.4 bn per annum: Is That A Big Number? How Crowded is the World? Here’s a landmark number most people know: the world’s population is around 7.4 billion people. Is that a big number? Well, yes it is, but here at IsThatABigNumber, the number 2 slogan is “Context Matters”. (The number 1 slogan is of course “Numbers Count”). So let’s put that into context in a few different ways. This is what 1 in a thousand looks like in Lego terms… Is “a thousand” a big number? We say yes: and more than that, we reckon that “in the region of a thousand” is more or less where the big numbers start, that is, numbers that we have trouble visualising. Somewhere around 1000, we need to shift gears mentally and use new strategies for these bigger numbers. Interestingly, there is linguistic and cultural support for this idea, too. How much do things weigh? We like the attitude at cockeyed.com. Take a bunch of everyday stuff (not just clothes) and weigh them. Why? Just to see how much they weigh! (and along the way maybe help internalise a sense of relative weights). Stand on Zanzibar is a 1968 science fiction novel by John Brunner. It takes its name from the author’s projection that by 2010, if all the world’s population stood shoulder to shoulder, the island of Zanzibar could accommodate them. The comfort zone of numbers that I find relatively easy to visualise ends somewhere around 1000. Which got me thinking: is this the first border post to cross when making the journey to understanding big numbers?